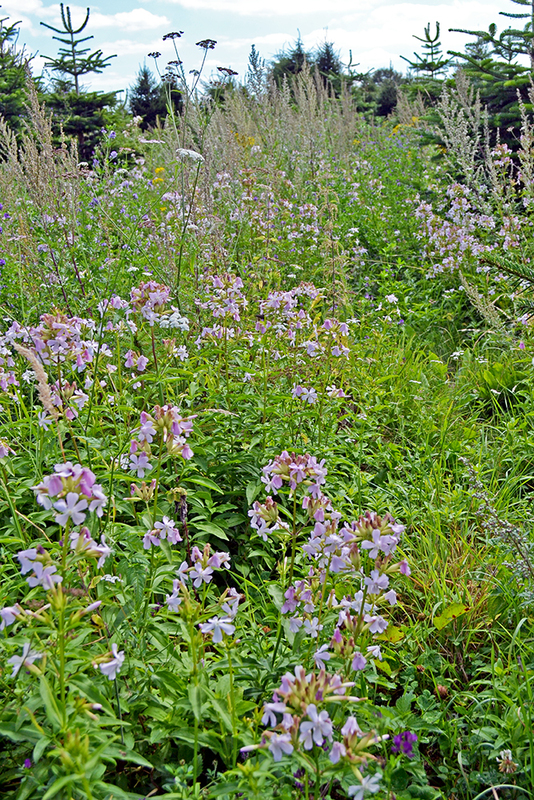 Soapwort is an attractive, garden worthy plant with stems reaching to about 60cm covered in opposite pairs of sessile leaves and topped with dense clusters of pink, sweetly scented flowers. Each flower, which is about 2.5cm wide, consists of five flat petals emerging from a long calyx tube. 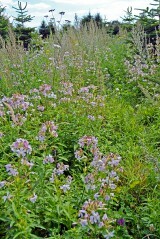 Soapwort flowers from July and September. 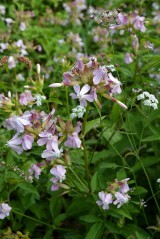 It has a number of common names including wild sweet William. Soapweed and crow soap. Bouncing-bet is the name often given to the double form found in gardens. 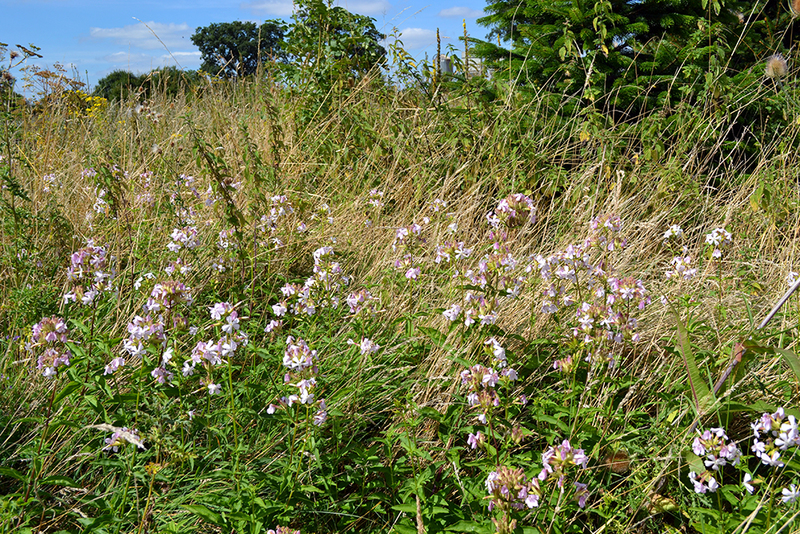 Soapwort is a perennial found in a wide range of marginal habitat such as road verges, hedges, banks and waste ground but is most a home in damp woods and by streams. In these last two habitats, it was once considered to be native but the general consensus now is that it was introduced in ancient times. 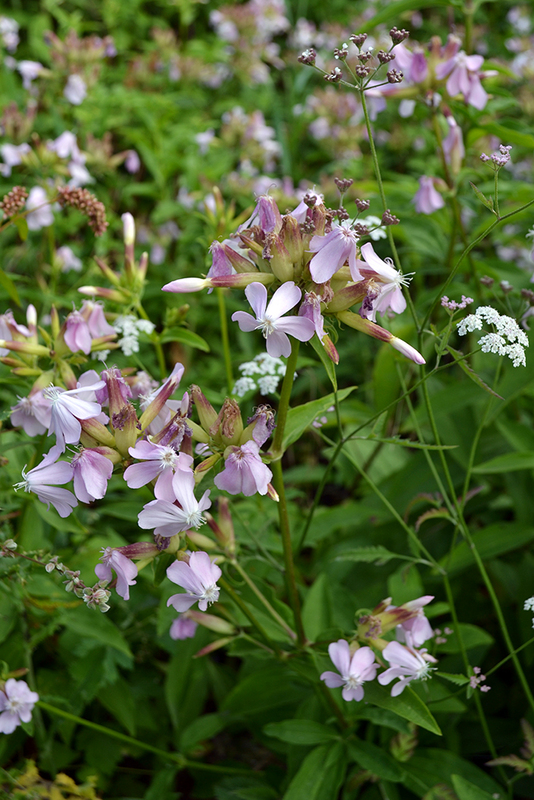 In the past soapwort was used as a sweating agent, a purgative, an expectorant and a range of other herbal remedies however its main use was and is, unsurprisingly, to make soap. Boiling any part of the plant but particularly its roots in water will provide a gentle and effective detergent that can be used on delicate fabrics. 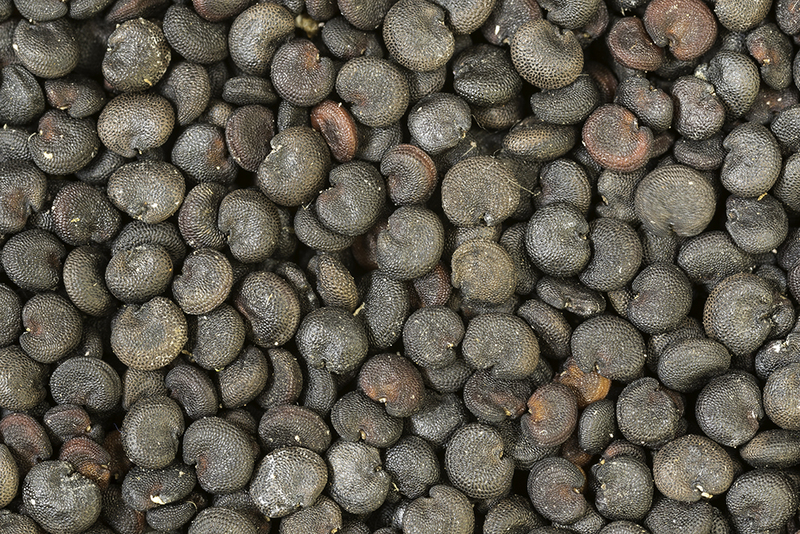 We would not suggest washing in the soap or ingesting any part of the plant as it is reasonably poisonous. Best sown in early spring in full sun or light shade.